The professionals at Adam Quenneville Roofing & Siding in South Hadley, MA service roofs, siding, and windows for residential and commercial properties. We do roof repairs, shampooing and inspections. 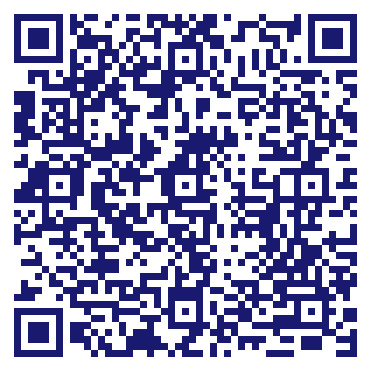 Our team will replace and install siding and windows. Contact the company with decades of experience for your roofing, siding, and window needs. 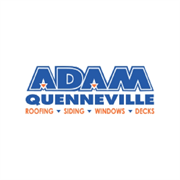 Do you own Adam Quenneville Roofing & Siding? Due to the unique way that the eBusinessPages Business Directory is structured a Premium + Verified Listing is the most powerful way to get more clients to contact Adam Quenneville Roofing & Siding. Not only will your listing be more noticeable and more trustworthy, it will also be displayed more prominently in our category (Roofing Contractors and Parent Categories) and location (South Hadley, MA and USA Wide) listings. Adam Quenneville Roofing & Siding will be displayed in your competitor's listings while no ads will be shown in your own listing. Starting at $2.78 for a Premium Verified Listing, there is every reason to give Adam Quenneville Roofing & Siding the eBusinessPages Premium treatment today.